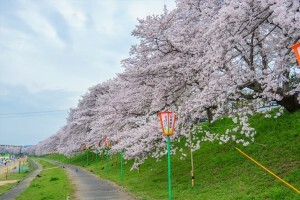 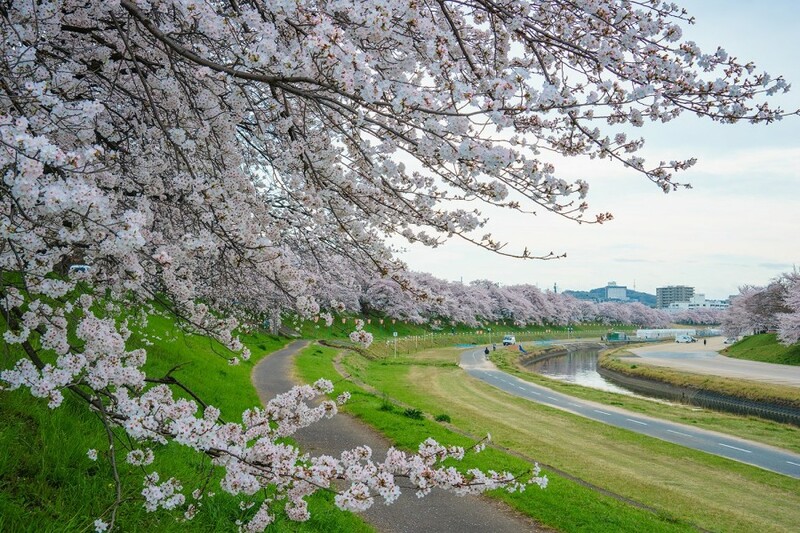 This cherry tree-lined street stretches about 1.3 km along the embankments of the Asahi River on the east side of Okayama Korakuen Garden. 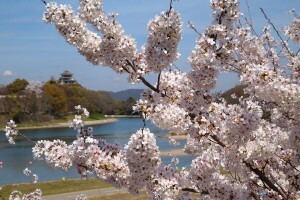 About 200 cherry trees blooming along the banks of the river in late March to early April make for a splendid sight. 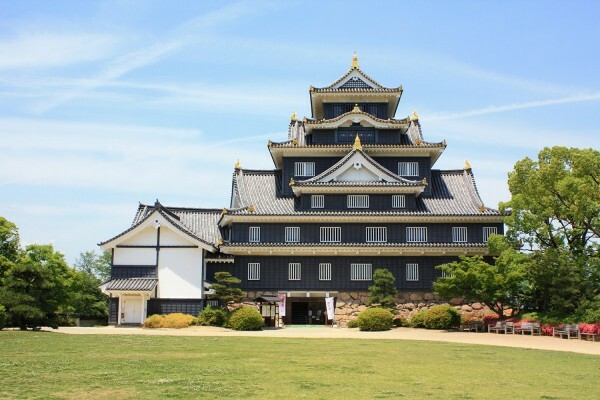 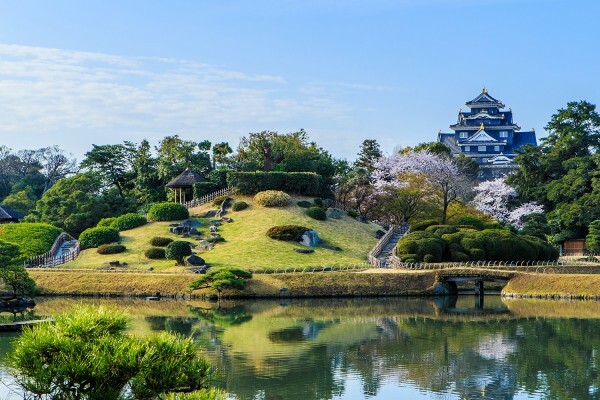 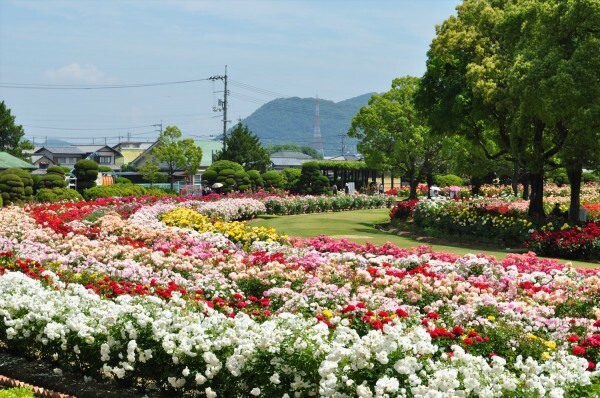 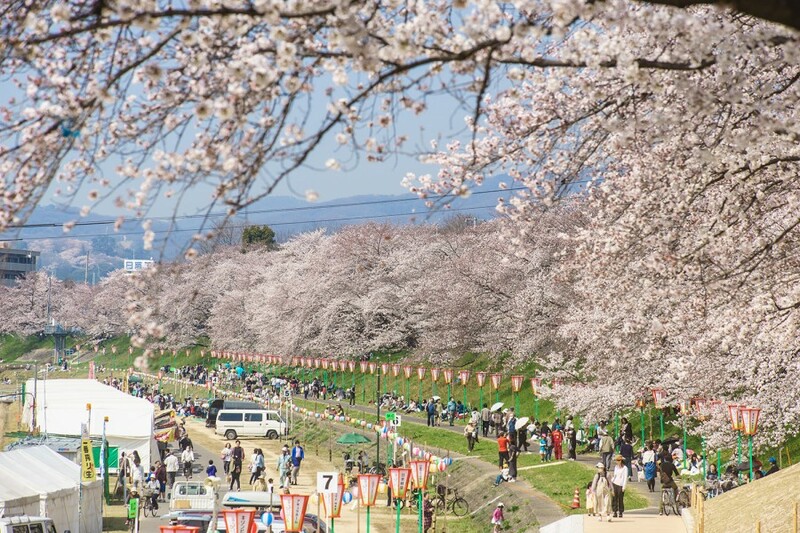 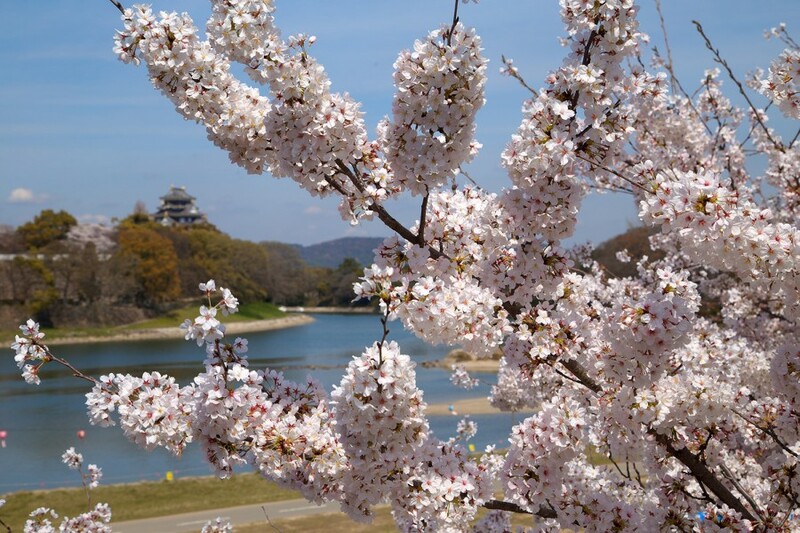 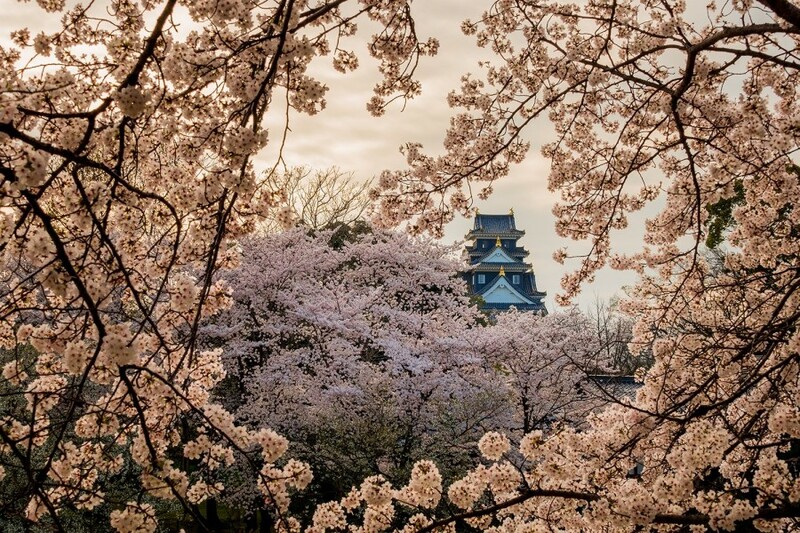 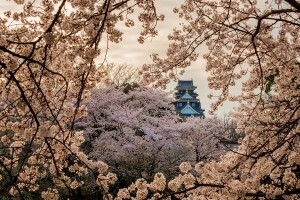 Every year, the area grows crowded with large numbers of tourists barbecuing or having parties while participating in hanami (cherry blossom viewing). 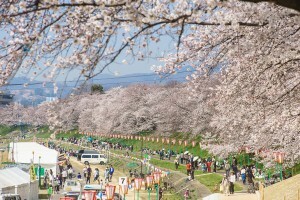 The night lighting and stalls offering food and drink make this area a popular tourist destination in spring.